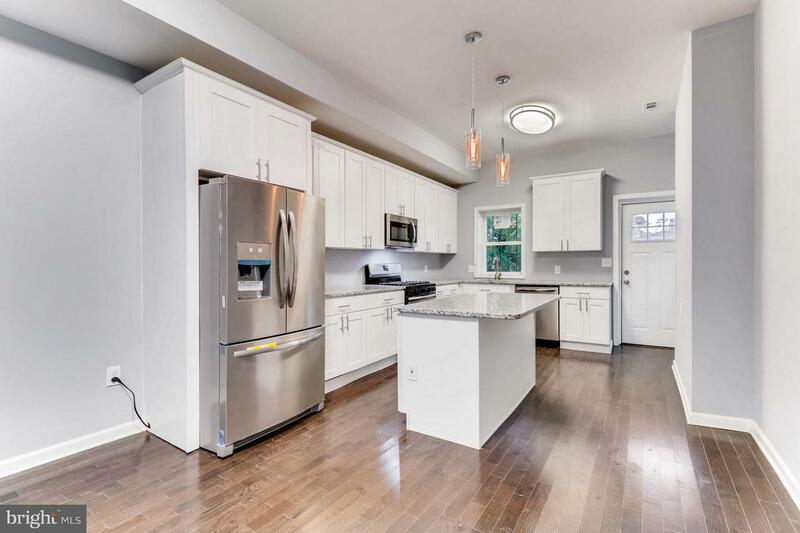 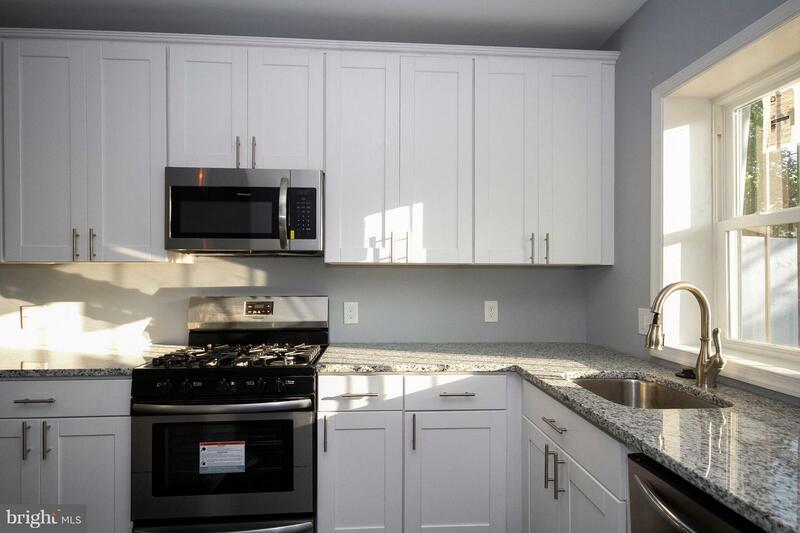 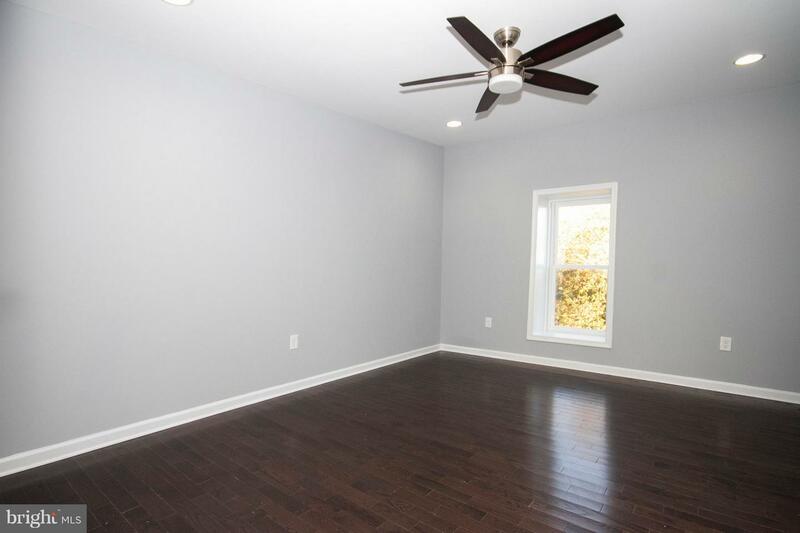 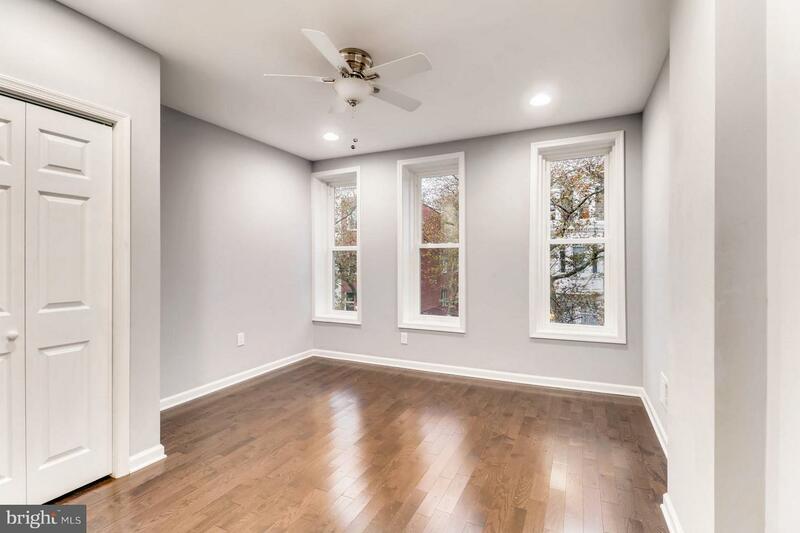 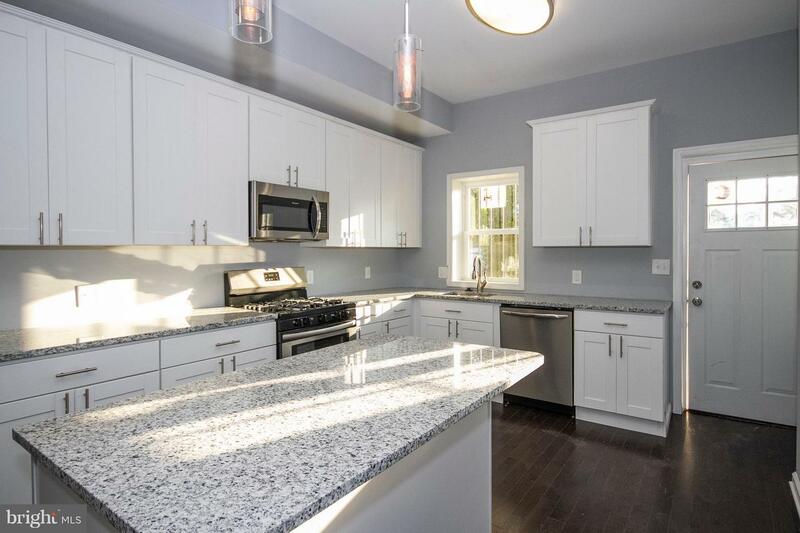 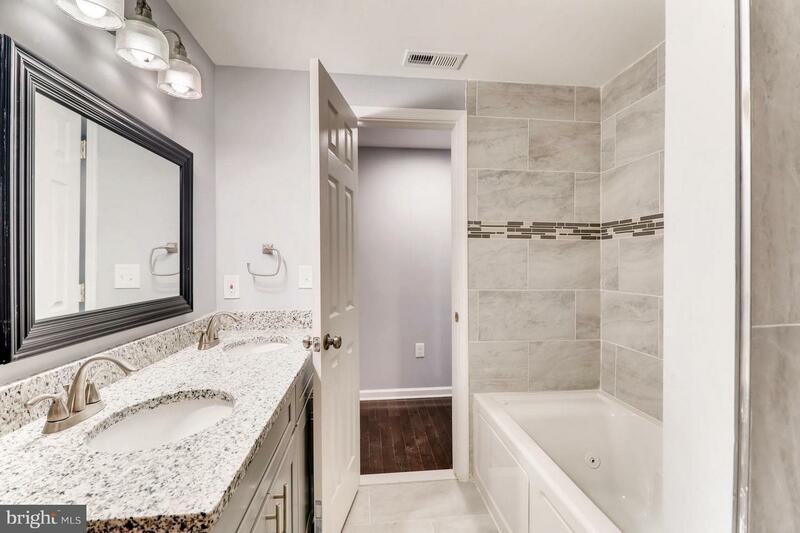 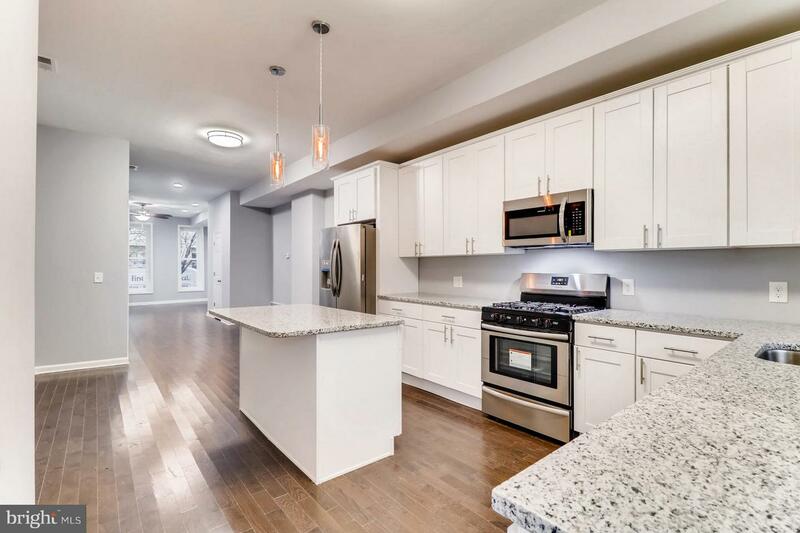 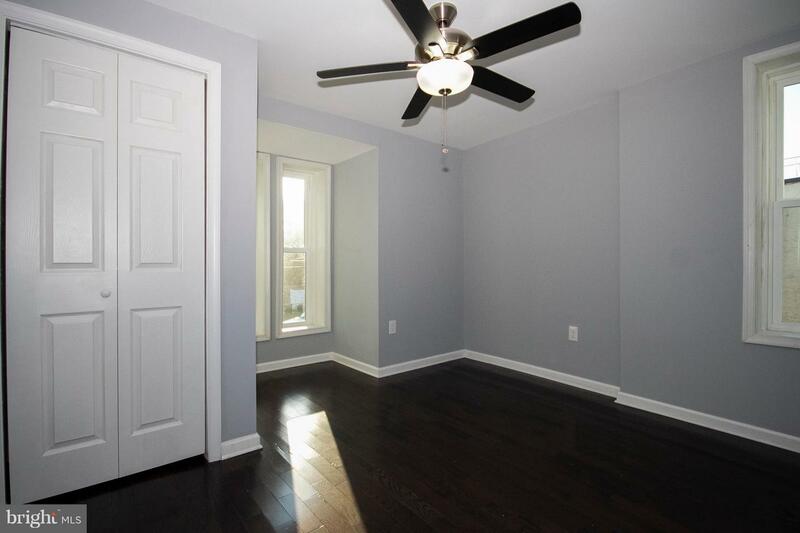 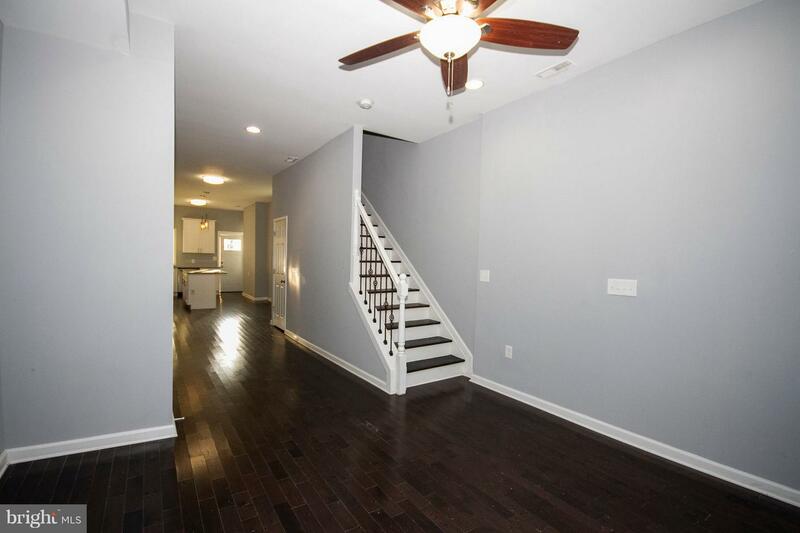 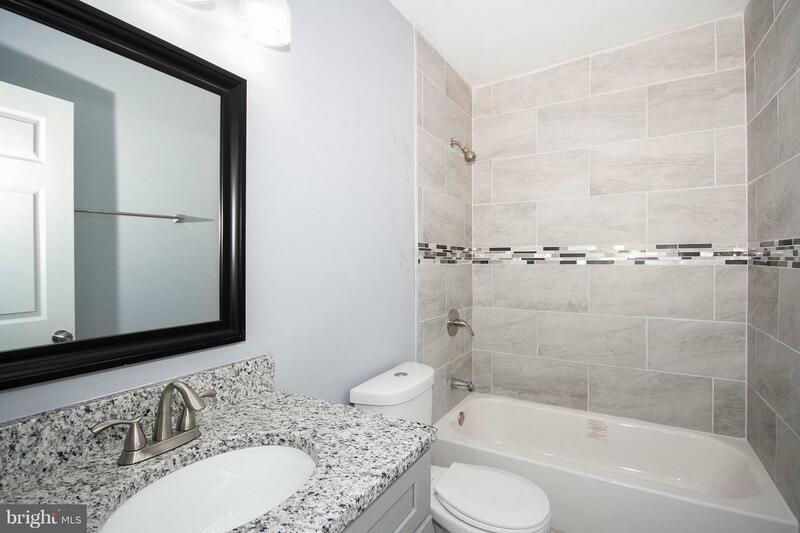 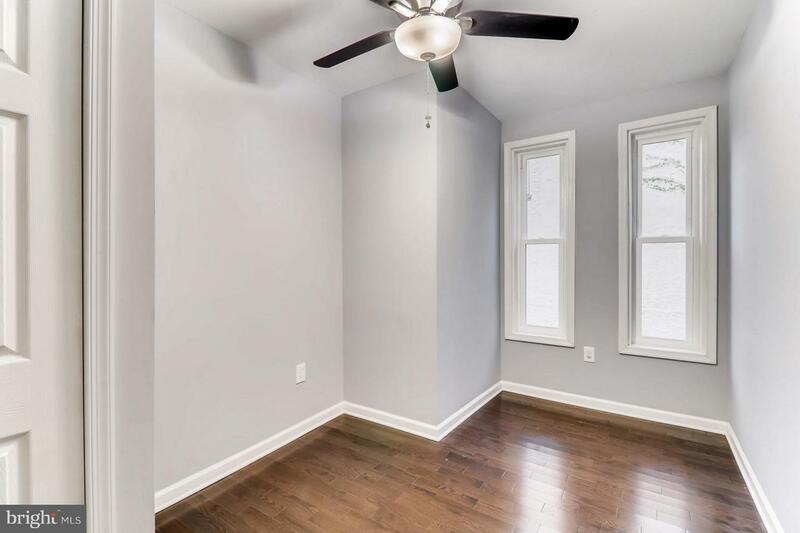 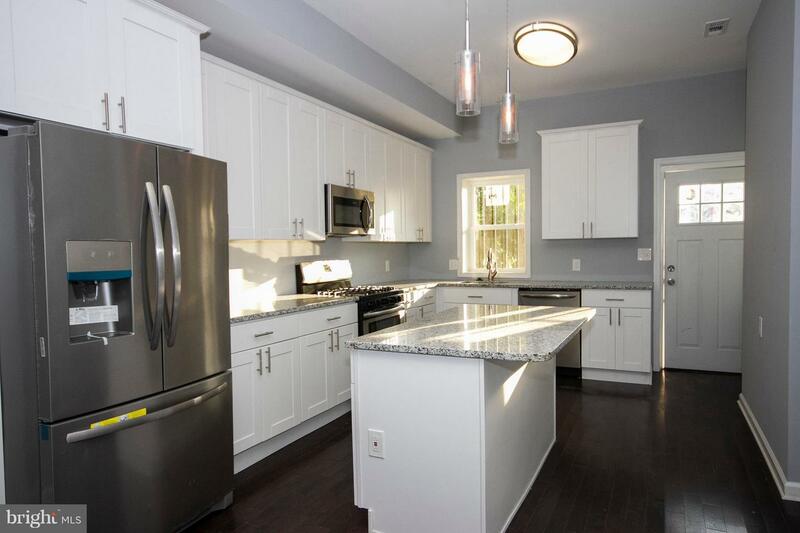 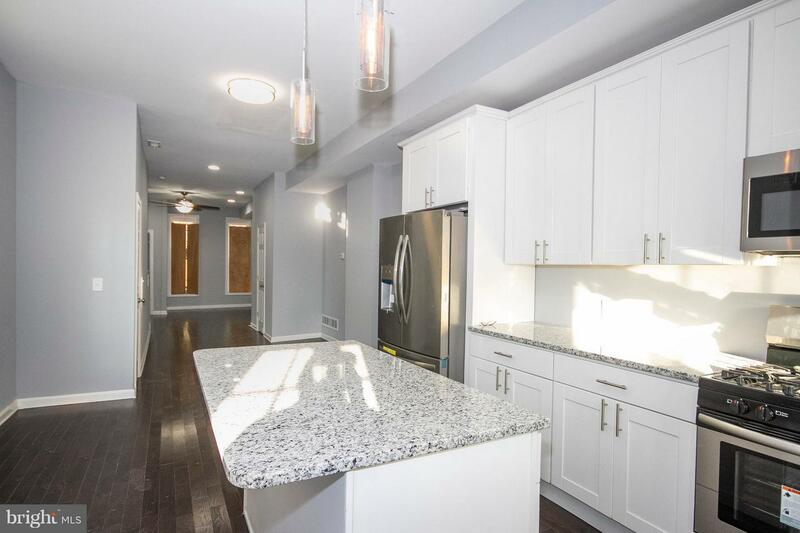 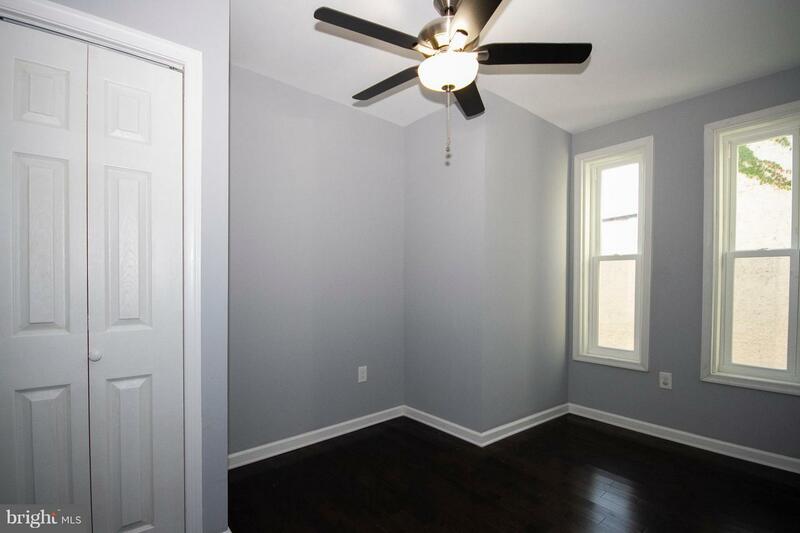 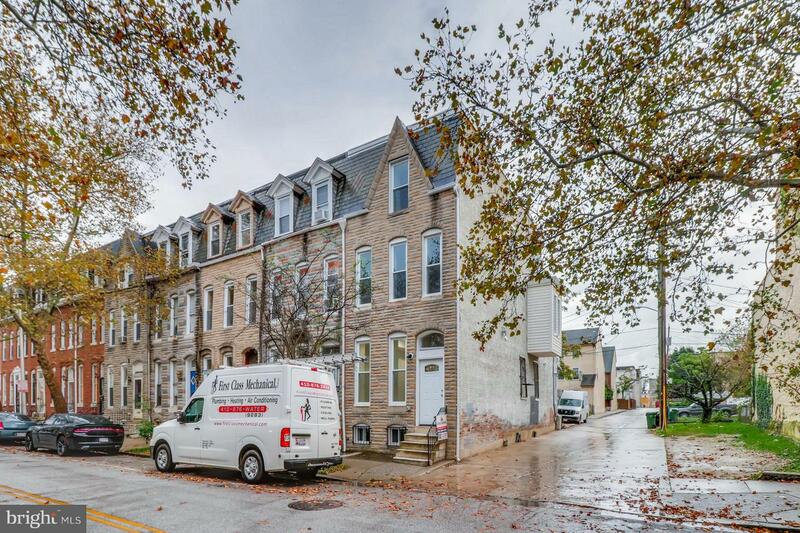 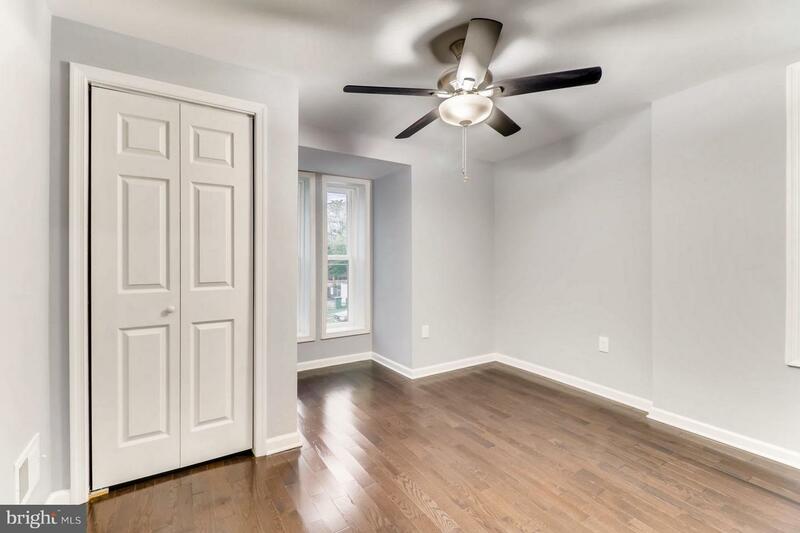 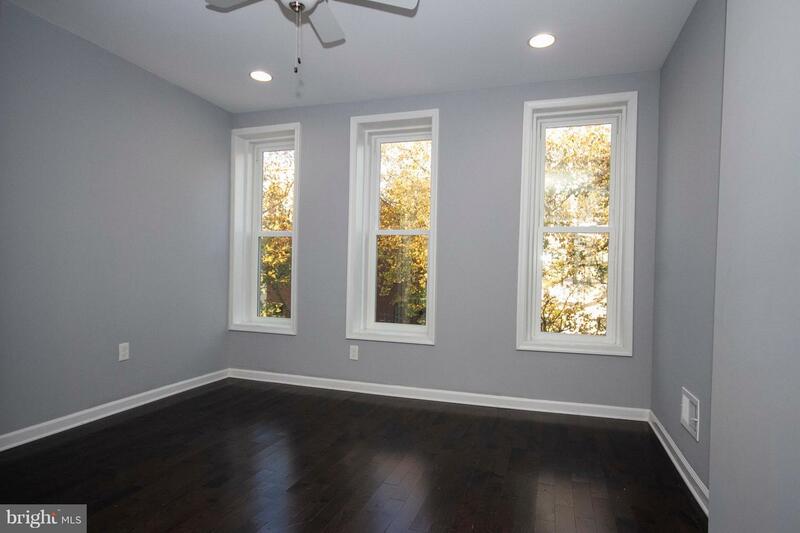 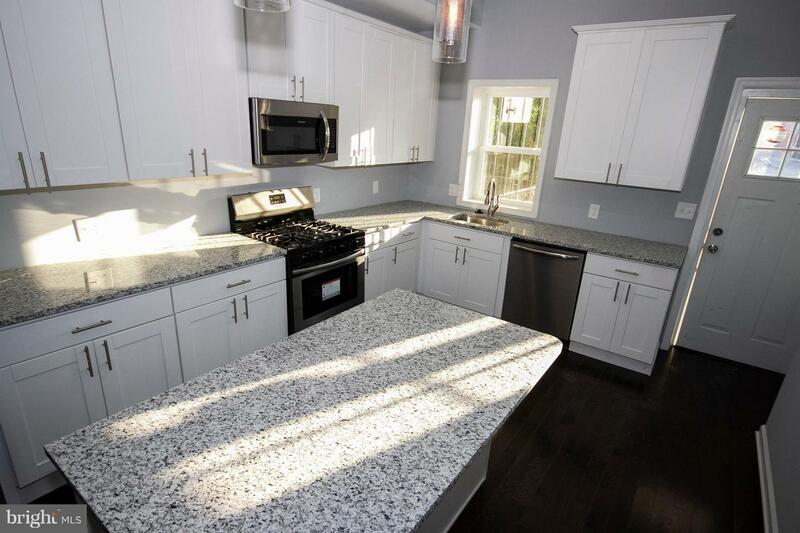 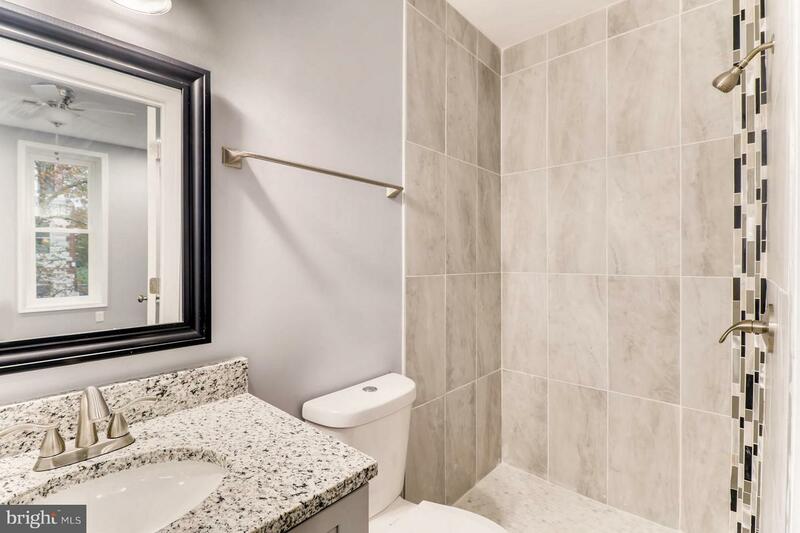 Newly renovated, end unit rowhouse in Charles Village. 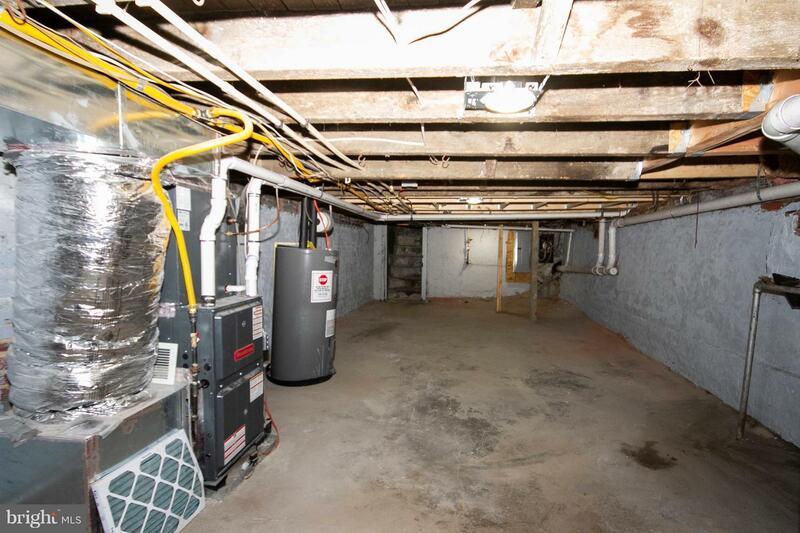 New plumbing, electric, HVAC and more. 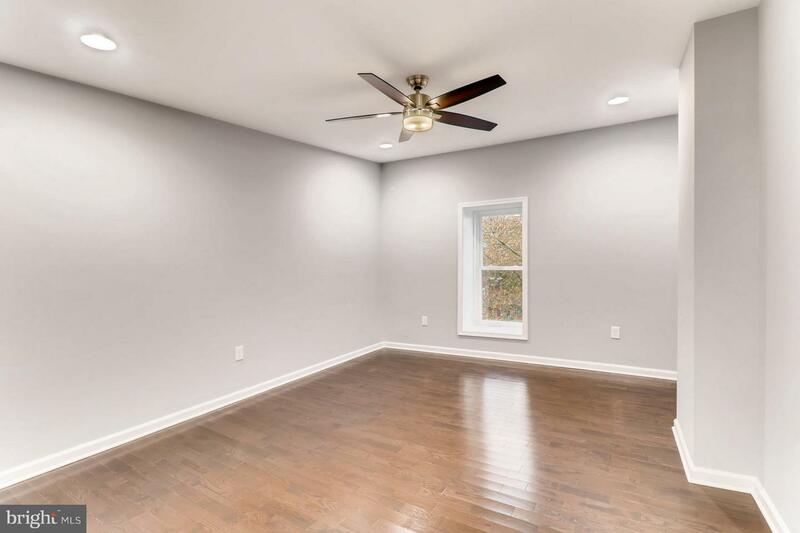 All permitted work! 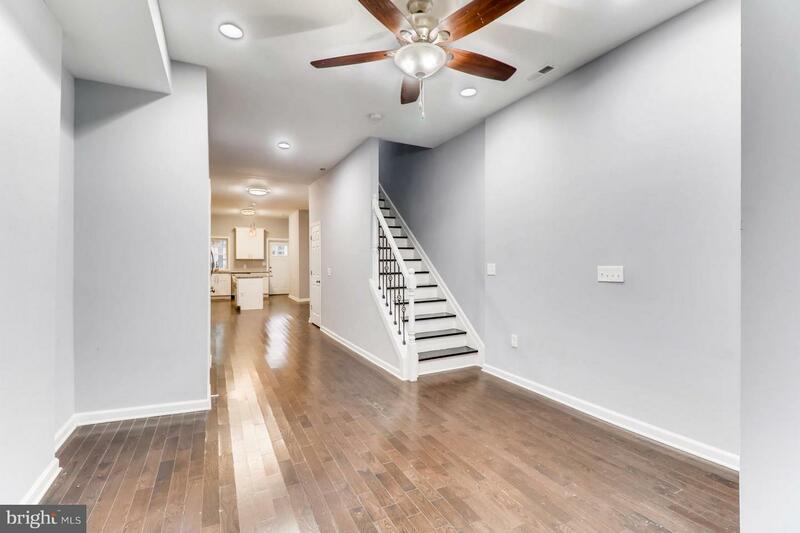 Open floor plan with SS appliances. 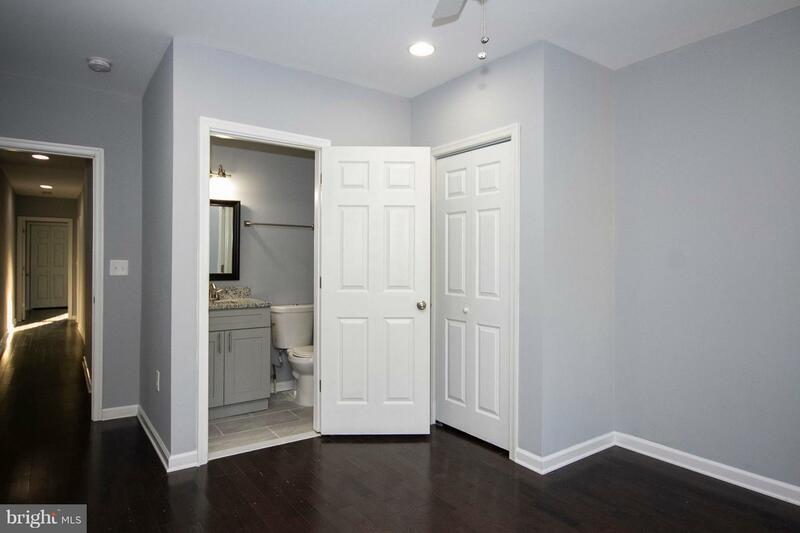 Parking in the back. 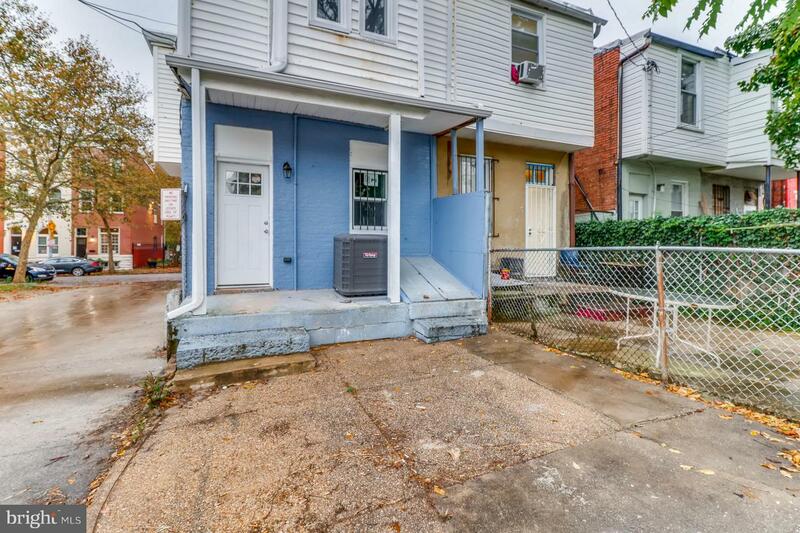 Selling strictly as is. 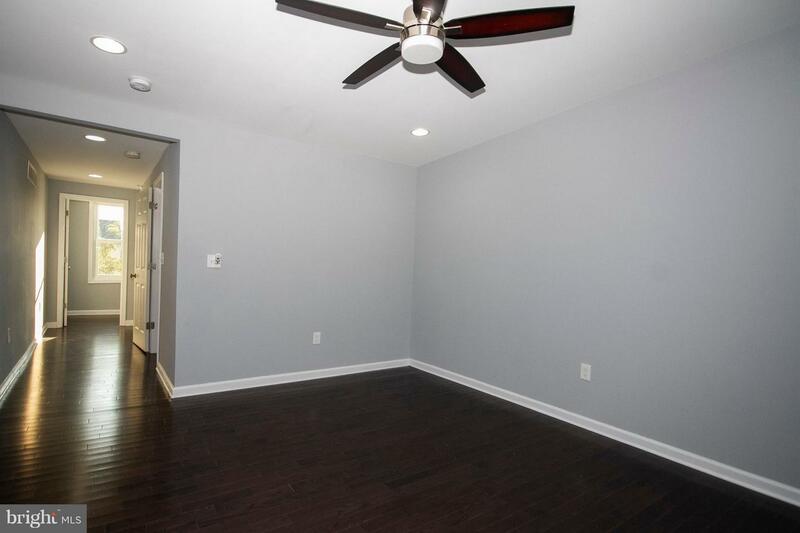 Subject to potential 3rd party approval.